Having rapidly earned a reputation as one of Tritonal's finest, and most innovative productions to date - 'Blackout' emerges once again with an expansive remix package offering up 8 re-imagining's from a carefully curated selection of both scene heavyweights & inspiring up-and-comers. Leading with the Tiesto-supported & truly unique FTampa remix 'Blackout' moves through a surging House remake thanks to Madison Mars' captivating artistry which has already received plays from Don Diablo and others, before teeing up for a bass-heavy rework from the Trap scene's praised LAXX. Pricking the ears of the likes of Armin van Buuren, ReOrder's Trance take brings on-board the Slovakian producer's established approach whilst Drum & Bass' beloved Cyantific provides an electrifying dance floor weapon already supported on BBC Radio One. Enhanced's very own Canadian wunderkid Alex Klingle turns in a stylish, layered production whilst the Diplo-supported Arkadiian rounds off the release alongside Justin Oh in two brilliant, genre-defying versions. 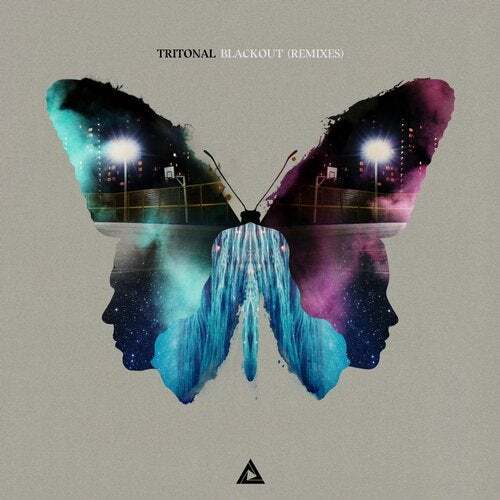 Having proved itself as one of Tritonal's most recognizable & revered tracks to date, 'Blackout' only continues to impress with the arrival of the official remixes.